All the major stats and facts from the second day of Third Test match between England and India at Trent Bridge. 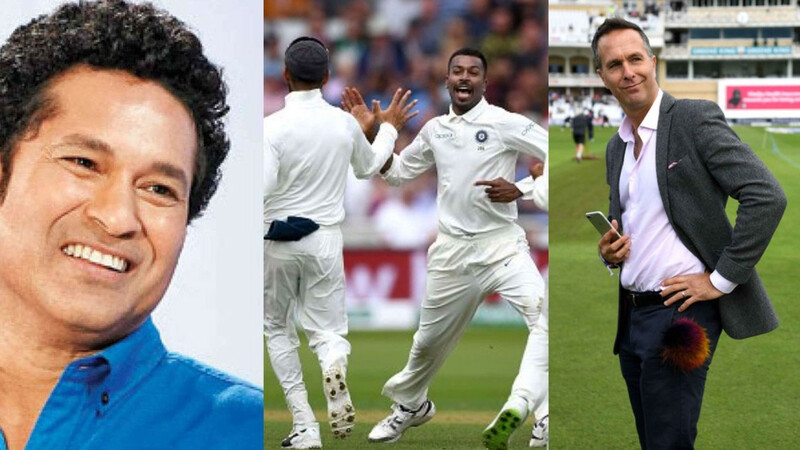 India are in a strong position in the Third Test match at Trent Bridge in Nottingham. On the second day of this Test India ended on 124/2 in the second innings with a lead of 292 runs. In the morning session India got all out for 329 runs and in response England also started well and were 54/0 at one stage but after Alastair Cook's dismissal they collapsed and were bowled out for just 161 runs. 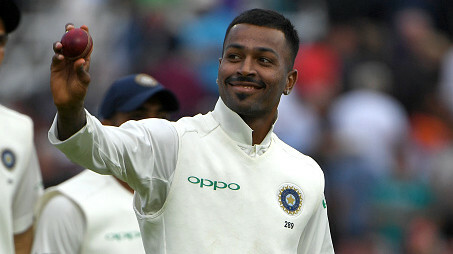 Hardik Pandya took his maiden five-haul in Tests in just 29 balls. Jasprit Bumrah and Ishant Sharma also took two wickets each. 1 - For the first time, Indian openers scored fifty plus runs for the first wicket in both innings of a Test match since Virender Sehwag and Wasim Jaffer's 61 and 109 runs stand against West Indies at St. Kitts in 2006. 5 - Five dismissals on debut for Rishabh Pant - Only the third wicketkeeper to effect five dismissals on debut Test. He is the first Indian wicketkeeper to do so. 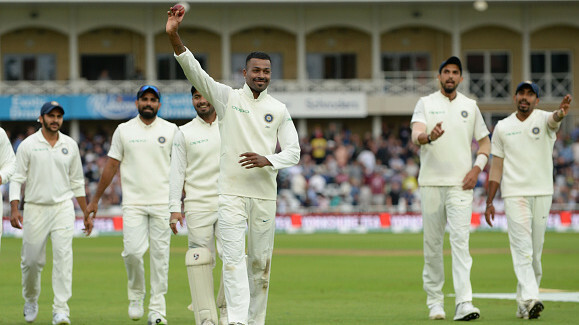 29 - Hardik Pandya took just 29 balls for his five wickets haul - the second-fewest balls taken by an Indian bowler to take five wickets haul. Harbhajan Singh took five wickets haul in 27 balls against West Indies at Kingston in 2006. 60 - Shikhar Dhawan and KL Rahul added 60 runs for the first wicket in both innings of this Test - the third highest identical partnership by the same pair in a Test match. 161 - England's total of 161 runs is their fifth-lowest total against India in Test cricket at home. 1009 - Jos Buttler completed 1000 runs in Test cricket. He has scored 1009 runs at an average of 32.55 in 37 innings with 8 fifties.